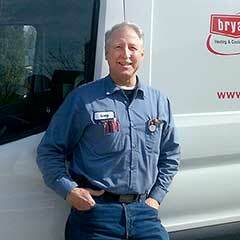 Greg Orians serves as a Senior Technician at Indoor Comfort and has been committed to the company since 1998. He has rarely, if ever, taken a sick day. He arrives everday to work hard and meet as many customer needs as humanly possible. We call him the energizer bunny! 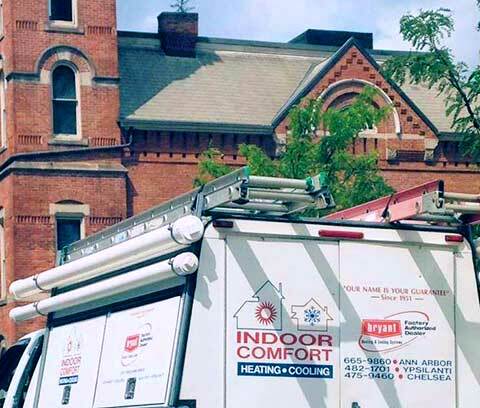 No one knows where he gets his energy, but we are forever grateful he has chosen to invest it in Indoor Comfort. When Greg is able to slip away from work he enjoys traveling, golfing, and spending time with his family. Greg is lucky to have two children and three grandchildren who live locally. Greg is fully certified in every service area and constantly strives to learn more about every piece of new equipment that is released. Greg is an expert and helps to train our younger technicians so that they will be able to serve our customers as well as he does once he retires. We are thankful for all of his positivity, dedication, and drive to help others become as knowledgeable as he is.